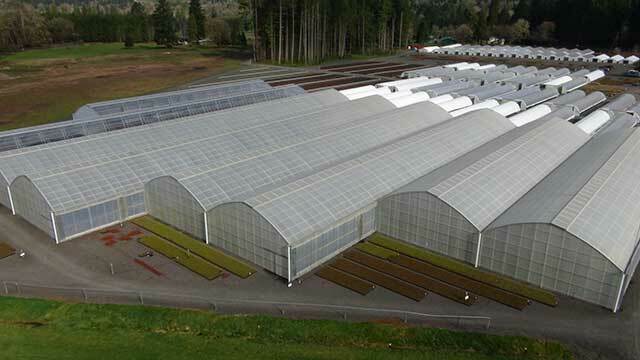 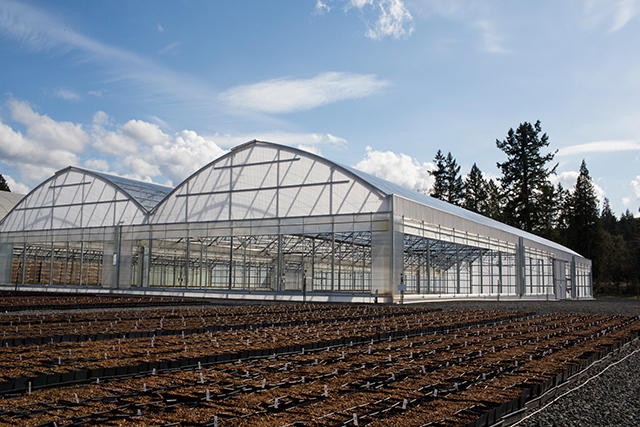 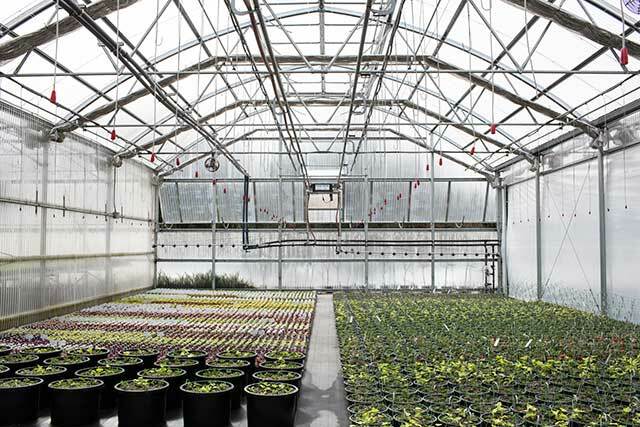 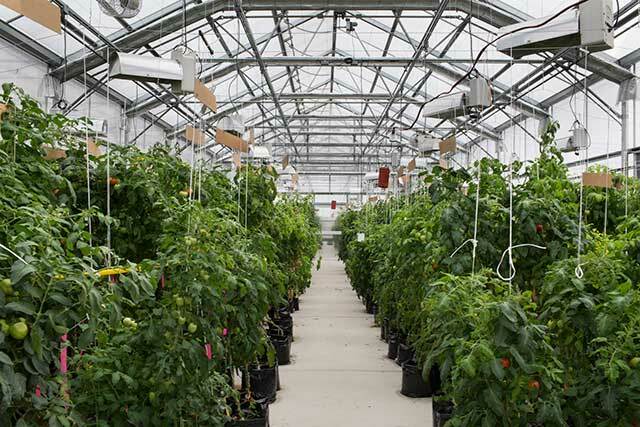 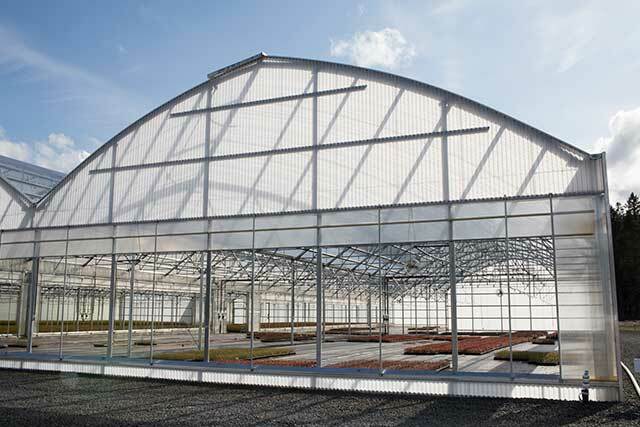 An industry standard,Gable Greenhouses 7500 is equally at home as a production greenhouse or a sophisticated retail structure. 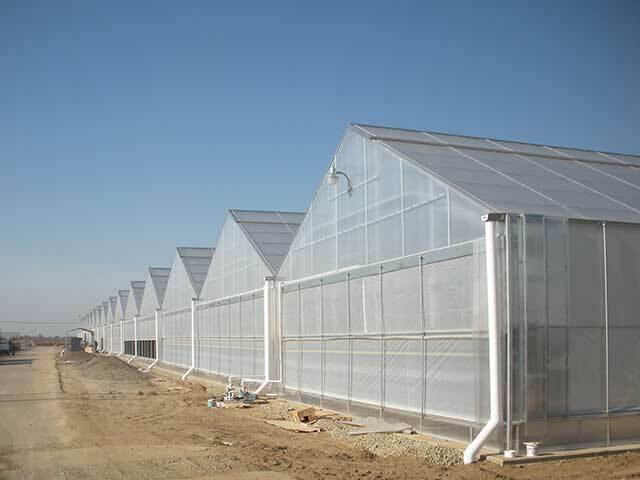 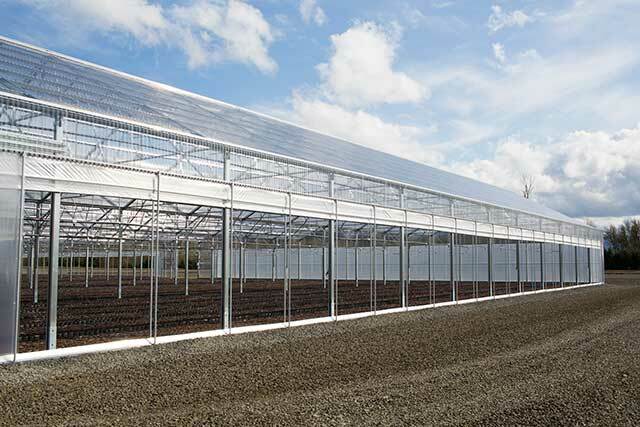 Compatible with multiple covering options and ventilation designs, this greenhouse offers an ideal environment for almost any application. 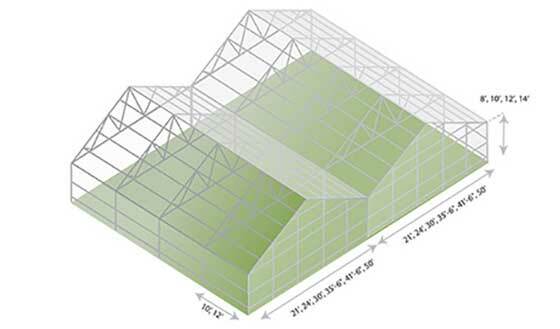 Superior strength ROLL-FORM truss and purlin assemblies offer maximum strength and other amenities such as built-in condensate control features. 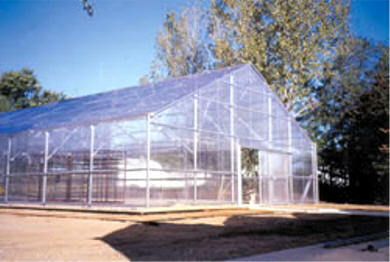 Flush mounted purlins, combined with an all-bolt-together design, make building this greenhouse a breeze.